Recently went to Sakae Sushi with the ching chong boy. Light blue halter dress from the blog shop, belt from FEP, white tank from Forever21 and shoes from mondo. And this soft and pwetty grey bag from the blog shop! The boy and I decided to try the Spicy theme for this month at Sakae Sushi. Ordered our fave chawanmushi, tofu, salmon sushi and his spider handroll. We tried the Spicy Curry Yaki and the Spicy Tai Cheese Roll. I really didn't like the yaki. Was just a weird combi for me. Ate one bite and I couldn't eat anymore but the boy loved it. He polished it off! I quite liked the Spicy Tai Cheese Roll. Very fushionish! Would have preferred if it was Salmon though! The satisfied bf in the River Island top I got for him. I think the colour really suits him! We forgot to take a pic together. Doh! Posted in Advertorials, Outfit of the day, Pictures. Tags: food, japanese food, Outfit of the day, sakae sushi, the blog shop on September 30, 2010 by nadnut. Please refer to these posts before reading this. (else you no head no tail wor!). I had originally told the bf that we were going to stay over at my place as my parents were not in Singapore. That was the only way to get him to pack his barangs barangs over without being suspicious! I had told him I would be going to AMK to collect some spree items and that I will fetch him at his place and we would head to my place. Got a cab and fetched him. I had conspired with the taxi driver earlier and told him to not mention the venue or say anything till the bf has worn the headphones and blindfolds. hurhur. You know what?! The boy knew we weren't headed to my place because he could feel the taxi turning a different direction than how it would have gone if it were heading to my place. Soon we arrived at Dickson Road. 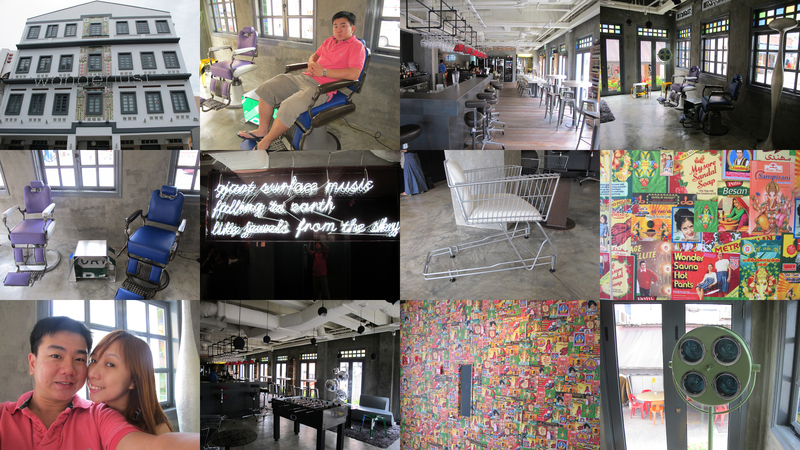 As ching chong boy have never heard of Wanderlust Hotel before, he thought we were there for either food. He gave me a suspicious look as there was a Hotel81 opposite Wanderlust. Later when I told him we were going to Wanderlust for a staycation, he was so shocked. Heh. Yay. Success! We were hungry and decided to go to the nearby coffee shop. First time trying chicken rice balls. Damn shiokkers! After lunch, we were given a tour of the other rooms. So chio! Wonder when am I able to stay in the other rooms! Pity the boy didn't bring his swimming trunks else we could have tried the outdoor jacuzzi! Finally went to our room! The room comes with free drinks! Awesome! Even comes with a Nespresso machine. The bf was in heaven. He would happily sip his nespresso every now and then. I don't drink coffee at all so I really couldn't understand his utter delight. We got ready and dressed up for dinner! methinks i need a new hair colour. Can you spot someone in the background doing his hair? :p the bf isn't too happy with his haircut. Outfit of the day: Black toga from $28 shop in Citylink, leggings and black heels. Heh. The silly boy wanted to climb the stairs! Outfit of the day pic outside the hotel. And we were off for dinner! Check out the next post for updates! All pictures were taken with the G11! Posted in Life and Fun, Love, Outfit of the day, Pictures. 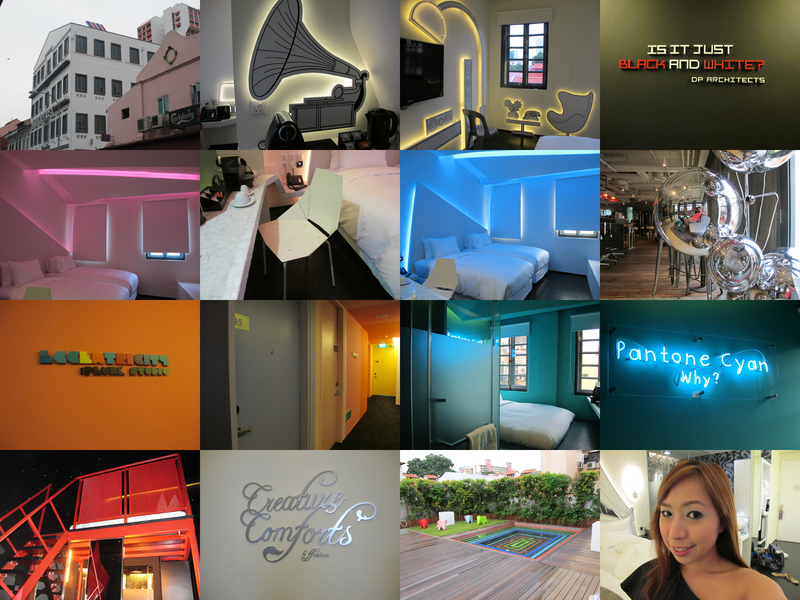 Tags: Best Staycations in Singapore, birthday celebrations, Birthday Celebrations in Wanderlust Hotel, boutique hotels, ching chong boy, designer hotels, hotel, Reviews of Wanderlust Hotel, singapore blog, Singapore Staycations, staycation, Staycation reviews, Staycations in Singapore, Staycations in Singapore promotions, surprise, wanderlust, wanderlust hotel, Wanderlust Hotel review on September 29, 2010 by nadnut. Planned a total of 4 days of activities for Ching Chong Boy's bday. Borrowed the Canon G11 for the celebration. (easier to take pics!) 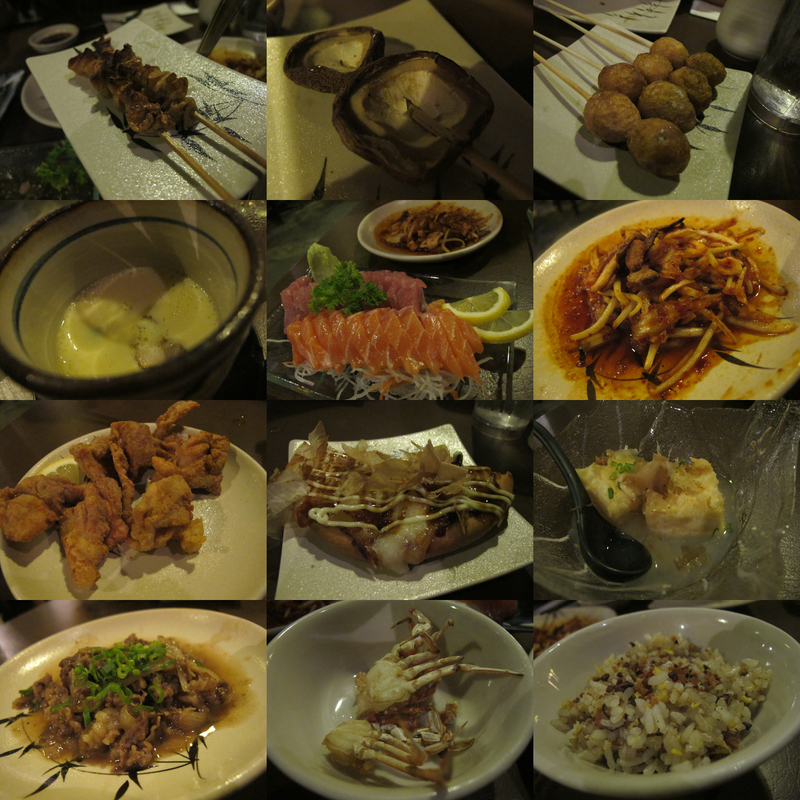 Started the first day by having dinner at Minori. Place is nice 'cept that it was a tad pricey. Only go if you have at least 2 hours to spare there. We only had 45 minutes there and the food came really slowly. Outfit of the day: Pink tunic top and belt from theblogshop, tube from idunnowhere, leggings from AMK Hub, Shoes from online and bag from Yventually. We were then off to Zirca to meet some of the other bloggers for the Absolut Vodka party. Honestly, music was so-so but as I'm a huge fan of Absolut Vodka (collect most of their bottles. Will die for the Rainbow bottle pls! ), I decided it was a must-go! Everyone was camwhoring with the G11! LOL. I yam dating a pufferfish! Thanks Bel for the invite! Posted in Events, Love, Outfit of the day, Pictures. 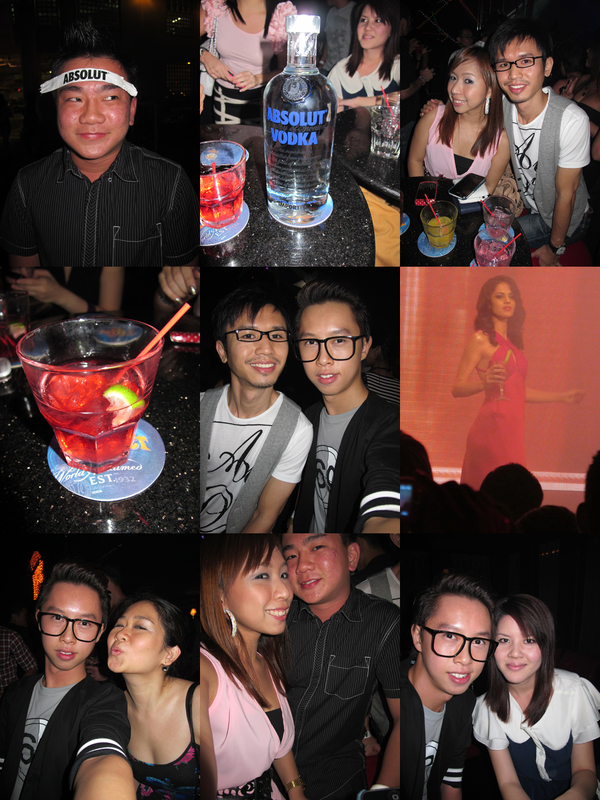 Tags: absolut bloody, absolut vodka, parties, vodka, zirca on September 27, 2010 by nadnut. I am extremely bias because I adore cats. Check out the next video too. Posted in Random. Tags: herding cats, ikea, ikea cats, ikea cats advert, ikea commercial on September 25, 2010 by nadnut.